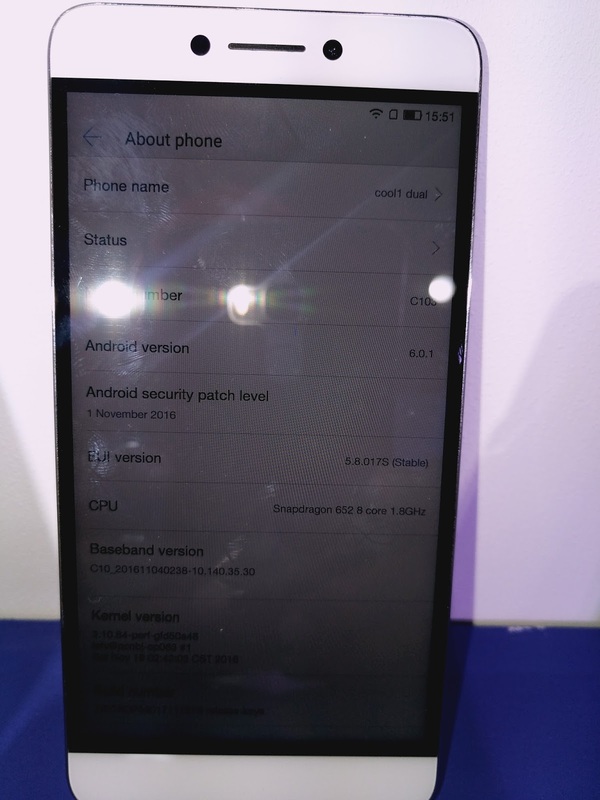 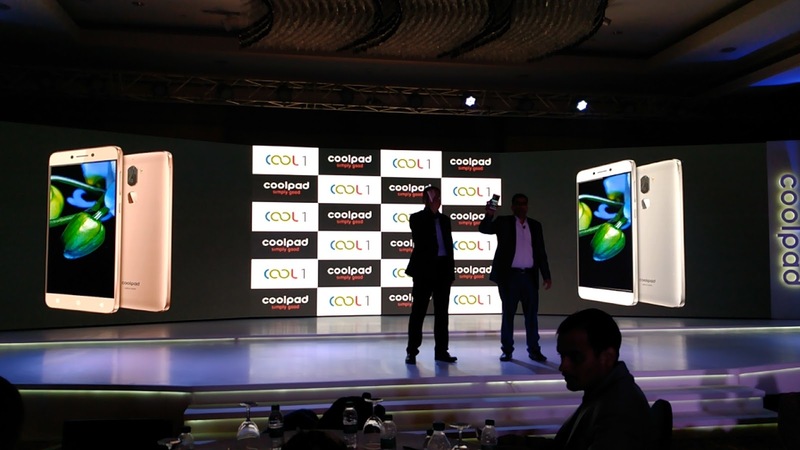 Coolpad the famous Chinese Smartphone manufacturer has launched its new device Cool1 Dual in India on December 28th, 2016, in an event in New Delhi, India. 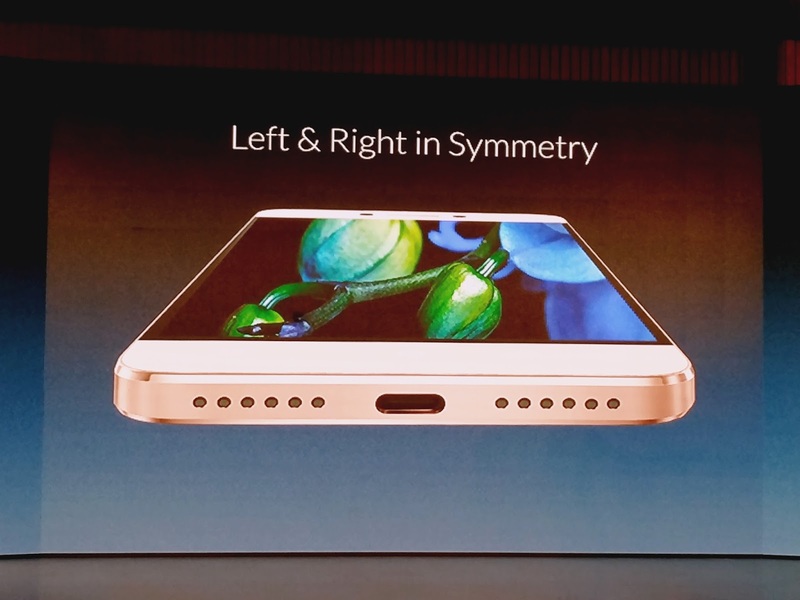 This Device is the result of the collaboration between the two Chinese brand names first is LeEco and the second is Coolpad. 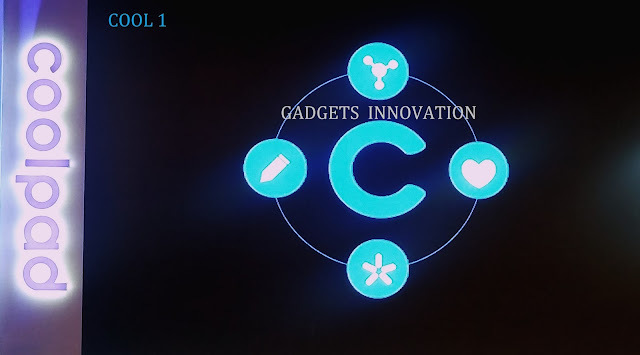 Cool 1 is the first Smartphone from the Cool series which brings together software and hardware strength of LeEco and Coolpad. Cool 1 comes with a 5.5 inches 1080p Full High Definition display with 401PPI pixels resolution which provides a wide viewing experience and better image quality. 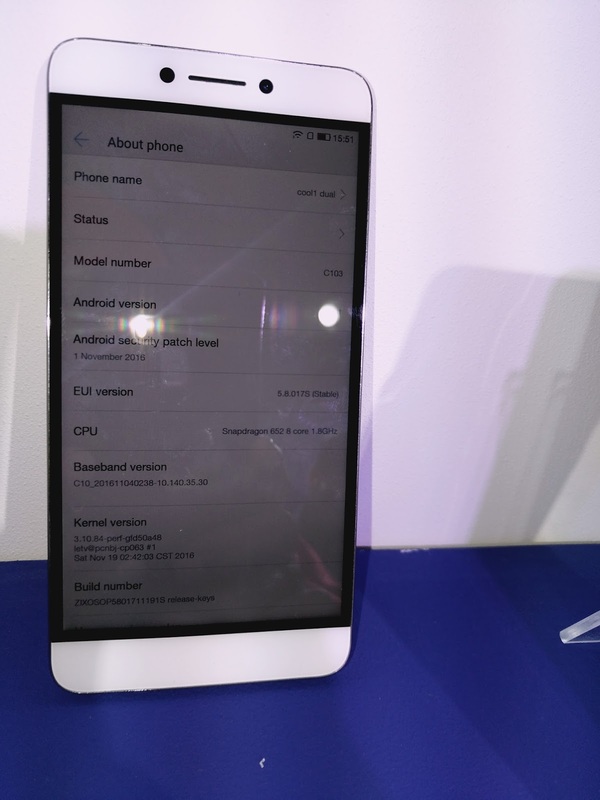 It has a strong build quality with metallic body that gives Cool 1 a superior and premium look. 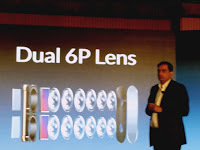 This Smartphone equips a 13 Megapixels Dual Primary Camera which has Dual-tone Dual LED flash support. 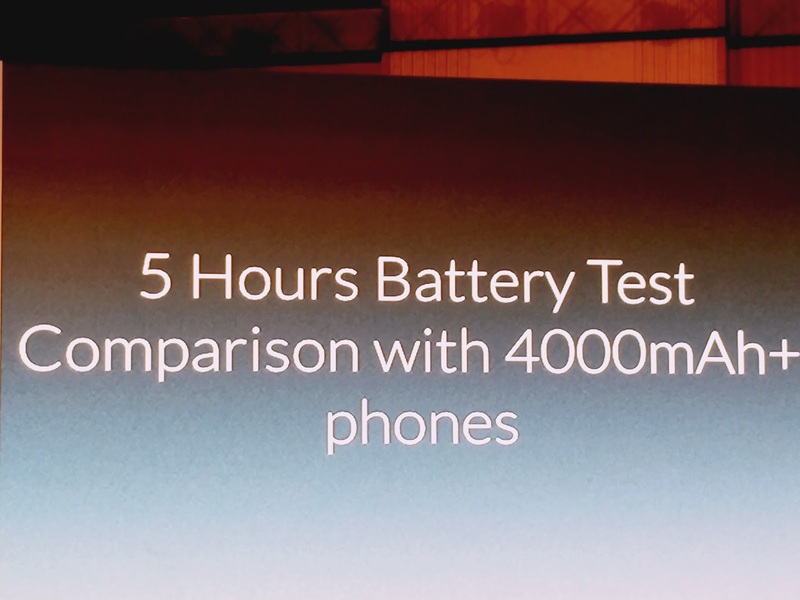 For power section it packs a 4000mAh Lithium ion polymer, non-removable battery. Newly Launched Smartphone Cool 1 has a 5.5 inches 1080p Full High Definition IPS display with 401PPI pixels resolution. 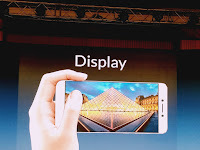 It provides a wide viewing experience and better image quality. 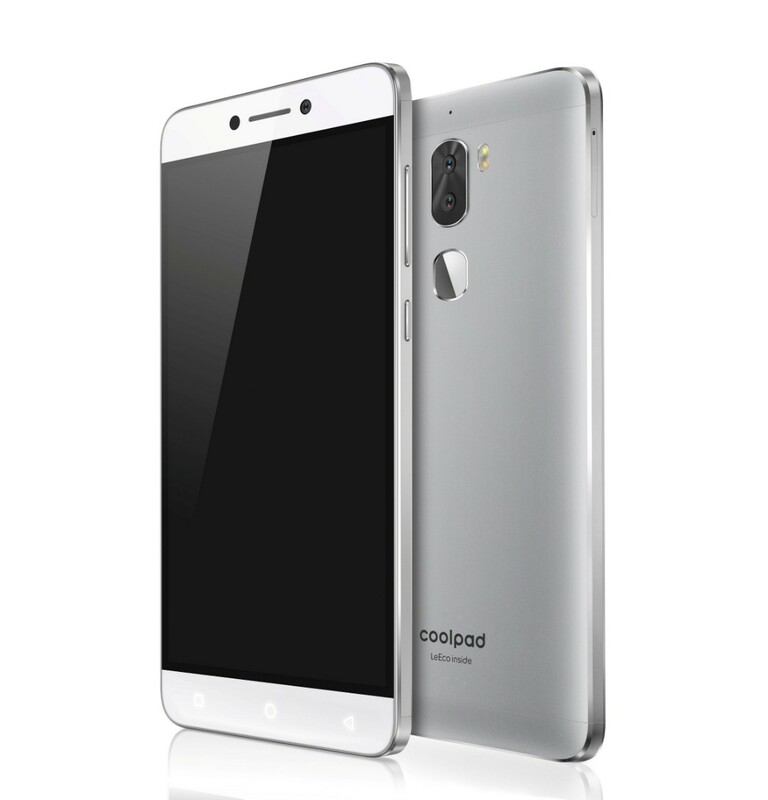 It has a strong build quality with metallic body that gives Cool 1 a superior and premium look. 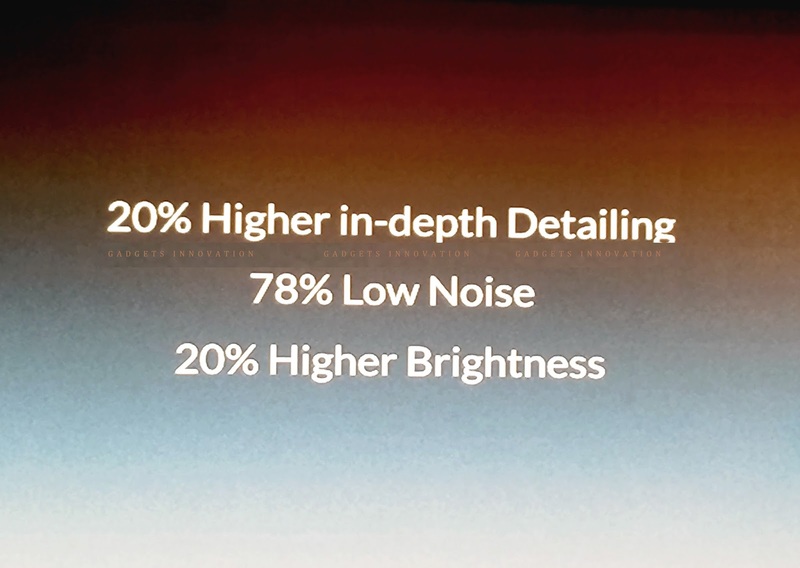 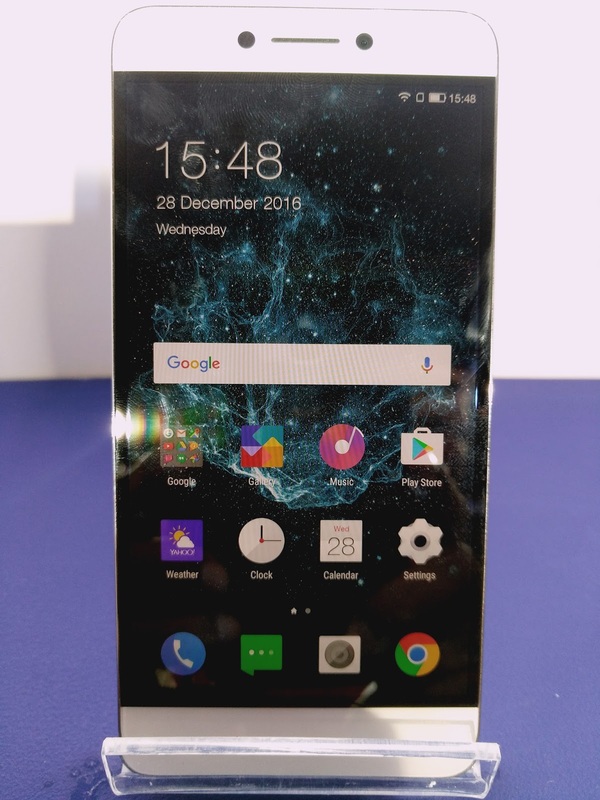 The handset has 77% Screen-to-body ratio. Cool 1 is a Dual Sim 4G Smartphone handset. 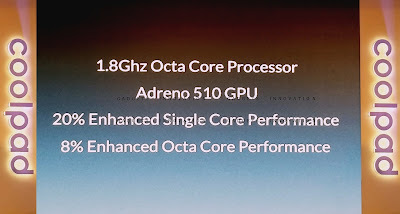 This Smartphone is powered with 1.8 GHz Octacore Snapdragon 652 64Bit Processor MSM8976 Chipset in it that has a support of Adreno 510 GPU for Graphical processing, that helps Cool 1 to run multiple applications effortlessly at the same time means easy and smooth multitasking is available in the Smartphone handset. 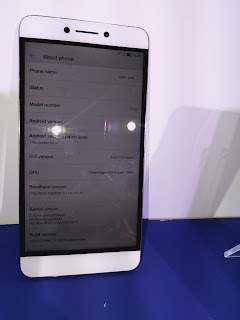 The Cool 1 Smartphone handset comes out of the box with Androids Operating System Marshmallow v.6.0.1 with EUI version 5.8.017(Stable) LeEco provided User Interface layer on it. 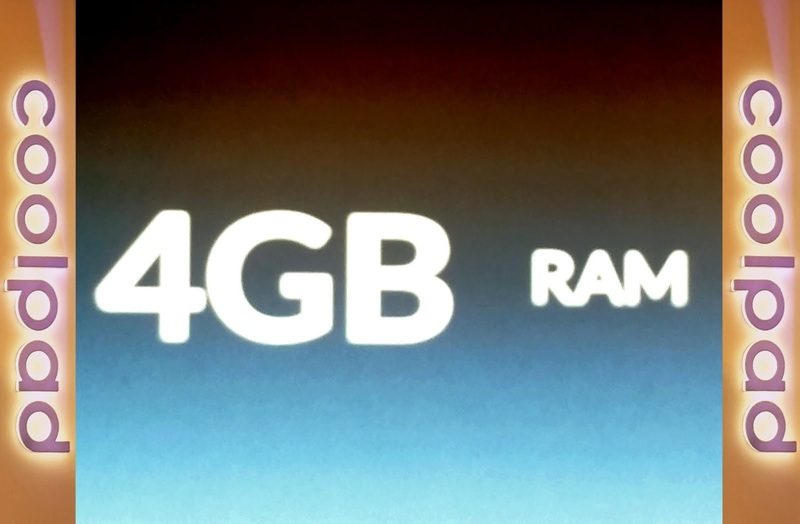 In the RAM and ROM section, the Cool 1 Smartphone comes with two different variants 3GB and 4GB with the same internal storage of 32GB in the both out of which only 22.90GB of free space is available of the user. This Smartphone equips with a 13 Megapixels Dual Primary Dual 6P Lens Camera with PDAF technology on its back which has Dual-tone Dual LED flash support. According to the Coolpad its Camera is capable to capture the best even in low light condition. 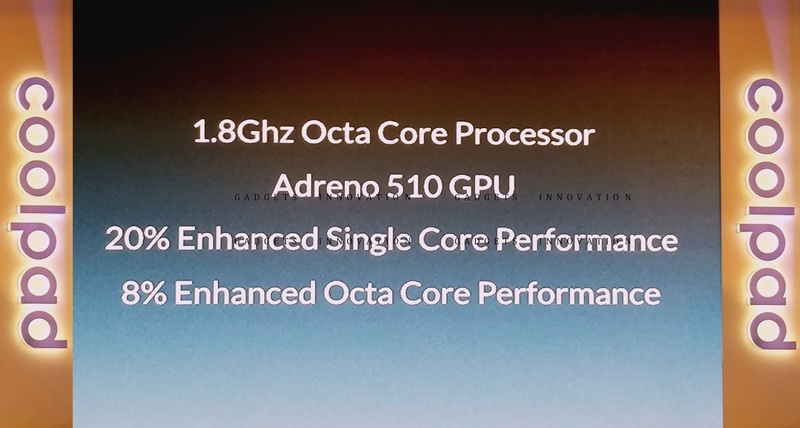 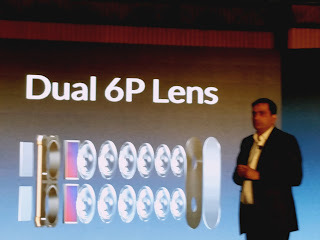 It also supports, a 8- megapixel secondary front camera. 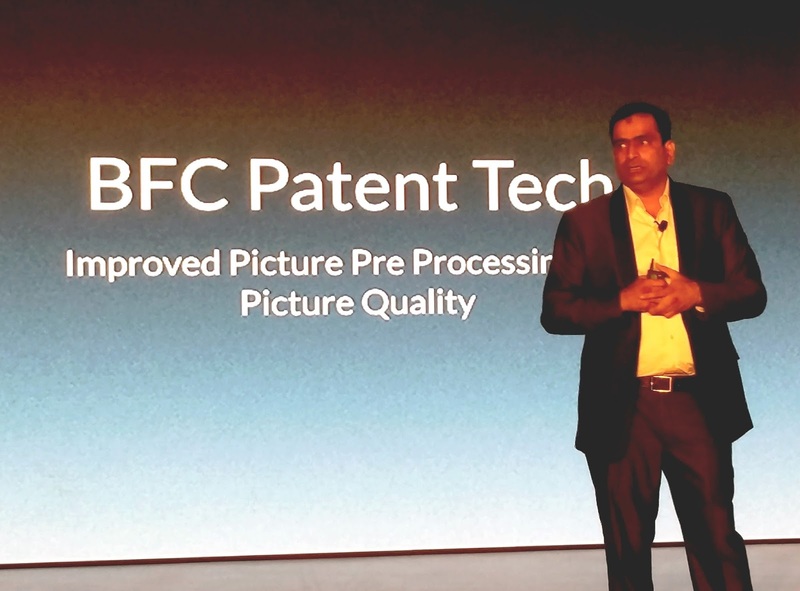 and an 8 Megapixel Front Selfie Shooter is available on the front side of the handset. 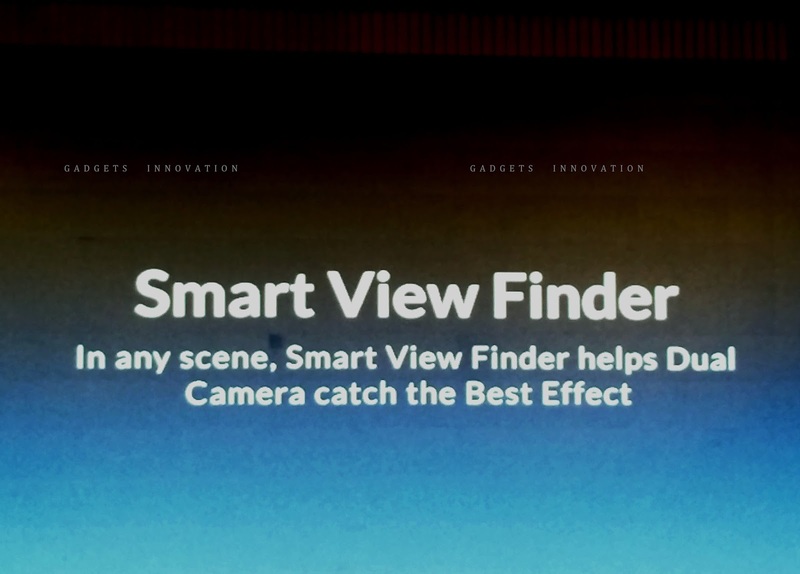 But its camera doesn’t has a support for Image stabilization as this feature is not given in the Smartphone by the Coolpad. 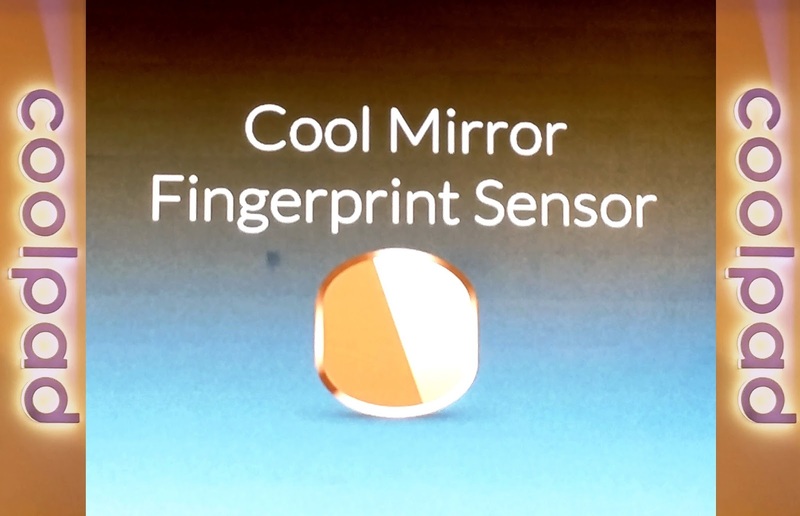 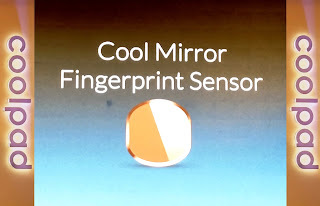 On its back panel, right below the Primary Camera, Coolpad has given a Cool Mirror Fingerprint Scanner which works and sense very fast according to the Coolpad. 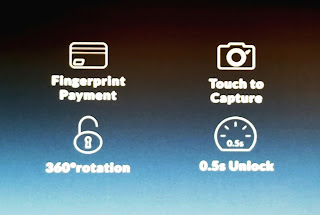 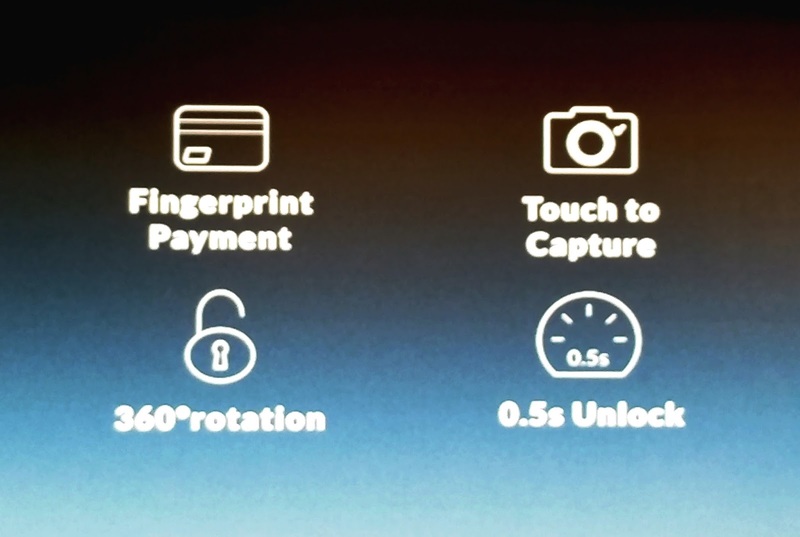 The company says that it has a 360 degrees rotational sensing capability to read and sense easily with some additional features like 0.5s Lock, Fingerprint Payment option, 360⁰ Rotation and Touch To Capture. 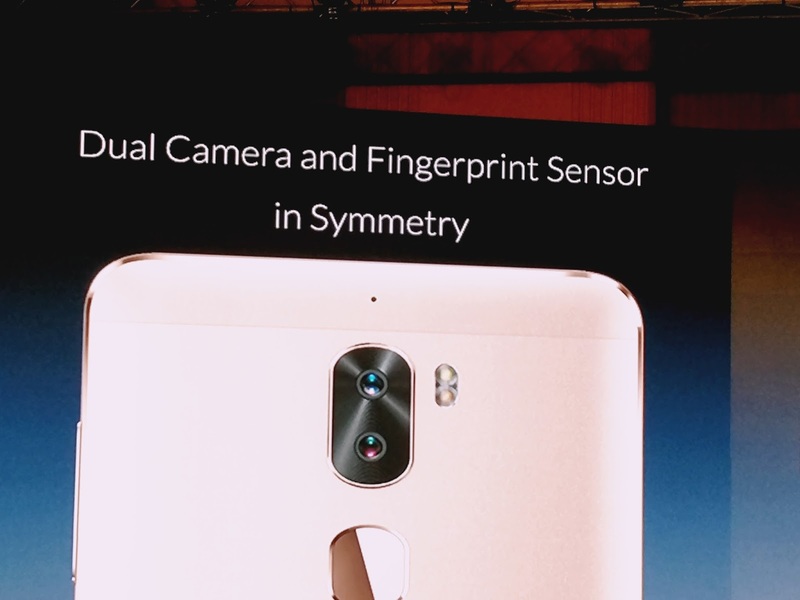 Other sensors included in the Smartphone are Accelerometer Sensor, Ambient Light Sensor, Compass/ Megnetometer Sensor, Gyroscope (Infrared controller) Sensor and Proximity Sensor. This Smartphone packs a 4000mAh lithium ion polymer battery in it with latest Type C Port with Quick charging feature in it. 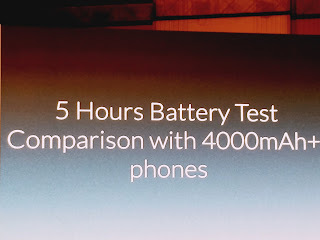 Coolpad also claims its massive 4000mAh battery with fast charging support enables the Smartphone to last upto 450hrs standby time, 150hrs. 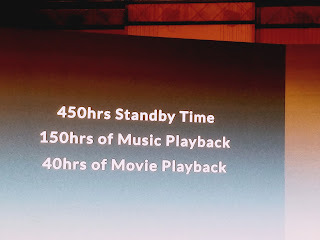 of Music Playback and a 40hrs. 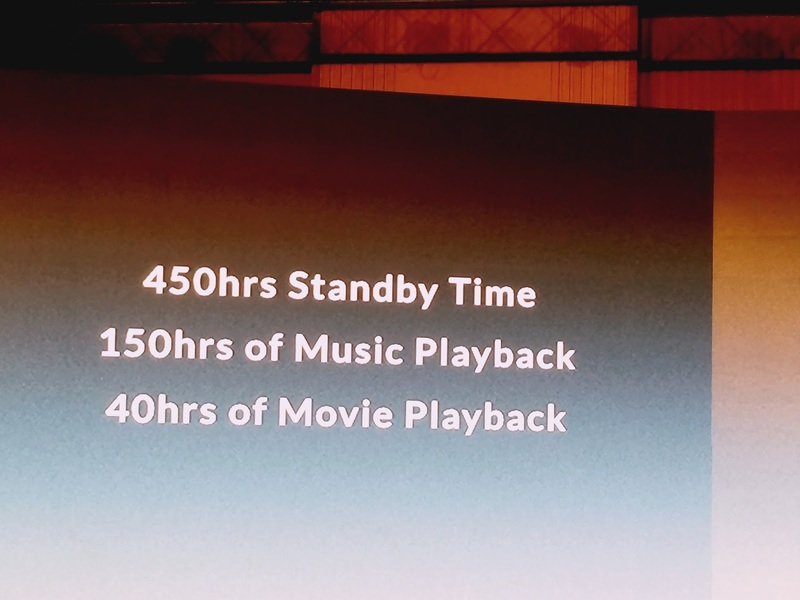 of Movie Playback time. It is a Non-removable battery. Coming to the Connectivity Options, Cool1 offers Bluetooth 4.1, Wi-Fi 8802.1111 ac/a/b/g/n (2.4/5 GHz), 4G with latest VoLTE feature with GSM : 900/ 1800/ 1900Mhz, WCDMA: 900/ 2100Mhs FDD LTE Band 3/ Band 5 & TDD LTE Band 40 support in India, 2G/3G, GPS, FM Radio, 3.5mm Audio Jack and USB Type-C port. 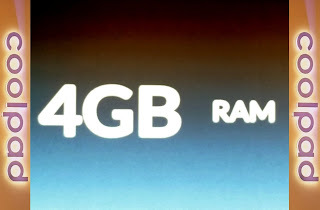 The official said that It also support the Reliance Jio 4G Sim Network. 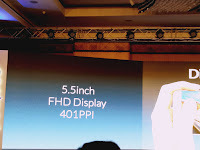 Dimensions of the Smartphone handset : 152mm X 74.8mm X 8.2mm and it weighs 173gms. Colors availability : This handset has two color variants Silver and Gold. 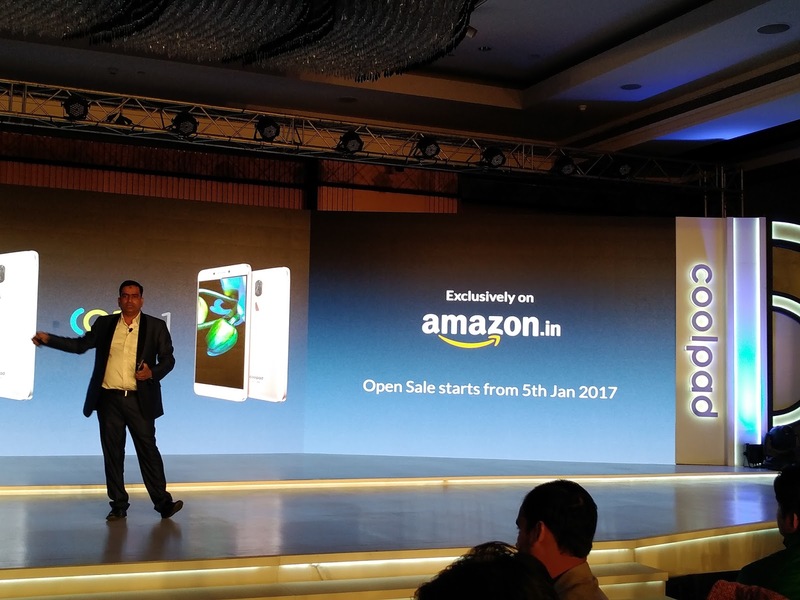 Availability of the Smartphone : It will be exclusively available on www.amazon.in in an open sale start from 05th January, 2017.